"How is the best performance brought to you?" 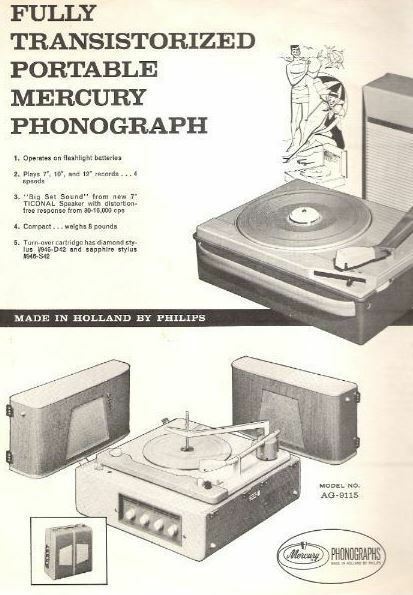 "Your records are worth caring for..."
"How about playing regular monaural records on a stereo phonograph?" All Our Inner Sleeves and Record Company Sleeves are ORIGINAL, not reproductions.